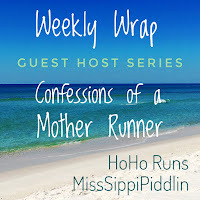 I'm linking up with the lovely and inspirational Deborah @ Confessions of a Mother Runner for the weekly wrap! The theme of my week has been, "My sore is sore"
I've been working hard at my fitness challenge with Clarinda from Enjoying the Course. Some exercises went better than others, but overall I have done every exercise and I have tried new things! When I go to the gym I've been incorporating several of the exercises into my workout and I end up sore. I also discovered my single leg balance needs a ton of improvement. Single leg deadlifts were a serious mess. Motion and balance...oh crud, I am so challenged! I've also discovered Burpees are extremely evil. It was a win I was able to do them though. In the past, any time I've tried burpees I would get sharp pains in my wrist (I have ganglion cysts) and my toes, but I held up for 40 and wow, did I crack a sweat. Some part of my body was sore for every workout I did this week! This has been the norm for July. That is 6 a.m. I am so over it! So when I woke up last Monday and it was 73 degrees I wondered if I could trick my body into believing it was "cooler". Normally 73 and humid is still survival mode for me, but I've been baking in the mornings. Why not try?! The worse that can happen is I will have to just go slower. Progression does not come natural to me. I have a hard time picking it up just a little and I often will have flip splits, one mile a little faster... one a little slower, because it feels more comfortable. I do try to play around with a progression run when my mind needs a distraction or my legs feel good. My legs just felt so tired during mile two I could barely hold on, but then things flipped a bit. I guess I need a longer warm up. Tuesday morning my glutes were talking to me! How the heck does picking up the pace a little make me so sore?! It was all I could to keep moving. This is a pretty typical heat run for me, I call it my summer shuffle. I went into work late so I had time, I just kept plugging away at the miles. This is the furthest I have run since my half last month. 77 and mega humid - this is all I got! I thought I would be cutting back on miles, but it worked out to be a pretty good mileage week. Our buddy run this week was another brutal 80+ degree run and we both struggled a little, but we got it done. Toward the end we found the most magnificent road. We looped the block and ran it twice as our reward. Shade!!! The shade and trees were all so pretty! We couldn't resist a run photo opp! Then we walked 4 miles and found some other great views. Sunday the most amazing thing happened! After rain and storms on Saturday some drier cooler air rolled in. Serious, 63 degrees at 7 a.m. it was like a dream after all these tough days. It wasn't a perfect run, I was sore from workout Saturday (dang burpees) but that was not enough to make me want to stop. When I got to my planned four, I just kept running savoring the low humidity air. It felt so good to be able to push myself again! But I made my sore glutes, more sore! So as I type this Monday morning, the incredible weather did hold up, but I decided to not to run this morning because I felt like my body needed a break. It is so hard missing out on a fabulous morning, but sometimes I just gotta chill. Progression runs? Do you enjoy them? How's your balance? Have any great weather in your neck of the woods? How do you stay motivated through the summer? 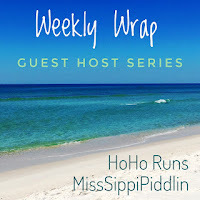 The lovely Kristy from Runaway Bridal Planner is my guest host for this post! 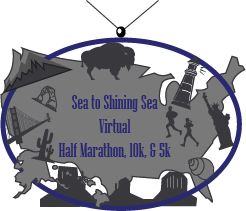 I signed up for this virtual run because I needed a little extra motivation to start increasing my miles for Fall. The great swag is a fun bonus. 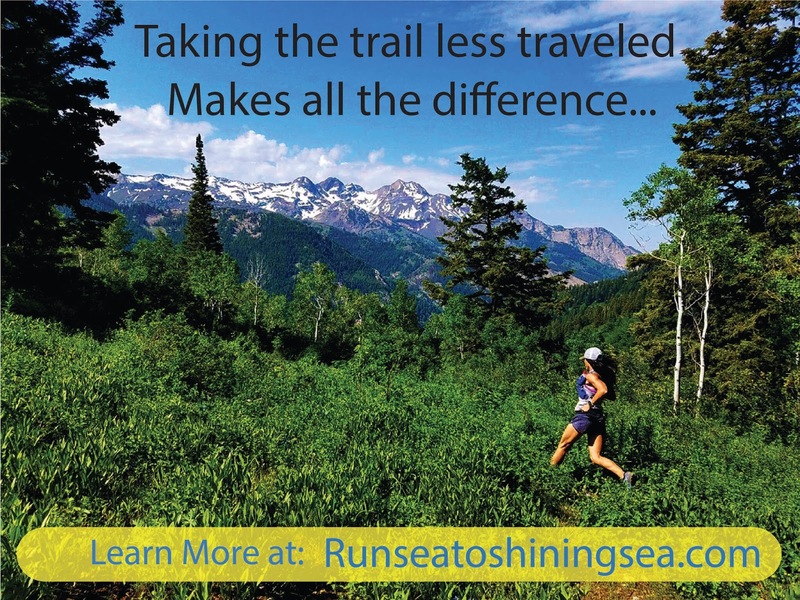 Grab a friend, join in, and make your run extra fun! 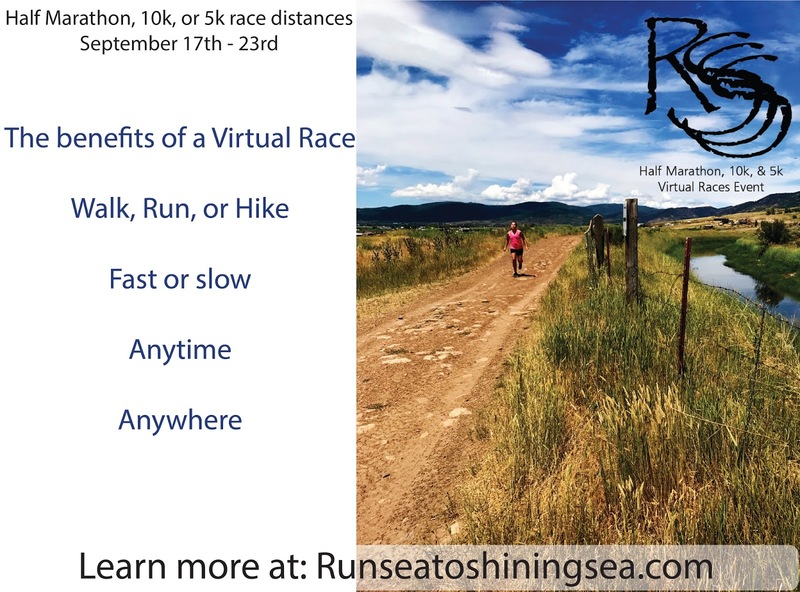 Have you heard of a Virtual Race? Virtual races are Runners, walkers and even hikers who sign up for a distance they want to conquer for their goal. Come race week participants pick their own course, race any day, and go any pace they'd like. That is the best part, time doesn't have to be scheduled away from other things in life, day or night what is ever best works! Efforts and completion as in a regular road race, are provided with a race t-shirt and beautiful unique finishers medallion to show off your accomplishments and add to your race bling collections. Have you considered a Virtual Race before? 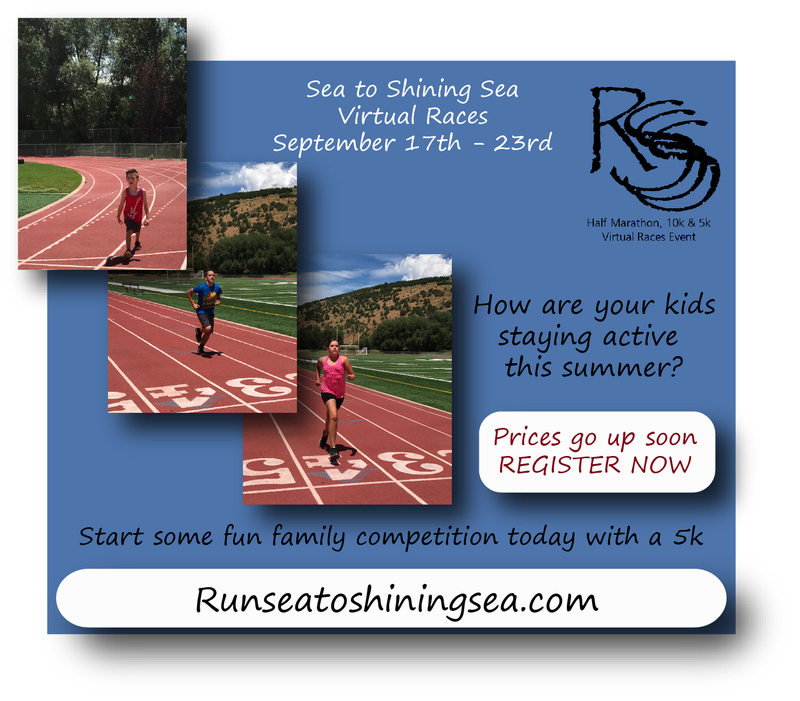 Registrations spots for the Sea to Shining Sea Virtual Races are filling up fast and prices go up August 1st. 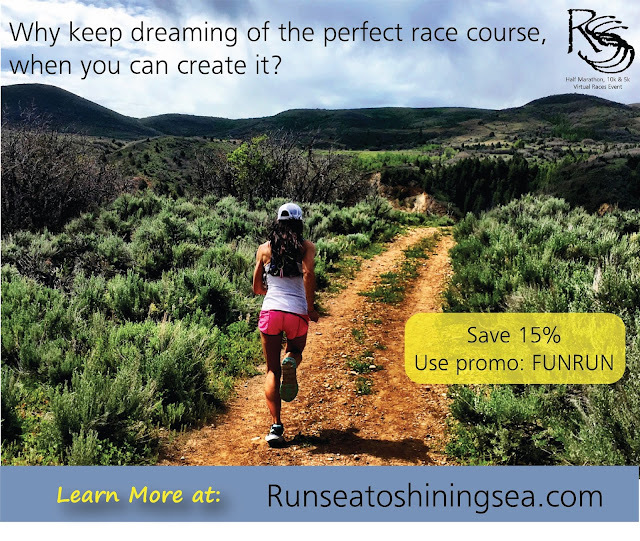 If you register today, you can use discount code FUNRUN and save 15% off the registration price. HINT: If you are willing to share you signed up on Facebook during registration you can save an additional 10% too. If this sounds like something you'd like to do, don't wait! Secure your spot today!! Are you a parent? Do your kids need some fun motivation to stay active this summer? Run Sea to Shining Sea has group discounts available so you can register as a family for some fun healthy competition. Your kids will love the finisher’s medal they can acquire by participating and will be fun for them to show off to their friends about their accomplishments! With a virtual race you can take it to the hills, mountains or even beaches. The sky is the limit, run a race on your own dream course, the course you create! Need a Few More Reasons to Enter Run Sea to Shining Sea Virtual Races? * Compete against yourself. Or grab some friends for some healthy fun competition. * To earn a new medallion to add to your race accomplishment displays. I really love winging it and I am afraid of training. Maybe I haven’t been able to wing it long enough to make me miss a plan, but it has been so long I should miss it by now! 2017-I set some loose goals for myself and in a lot of ways I am crushing it, so part of me feels like why mess with it. Stay healthy – this one scares me the most! I have huge fears at every passing ache that I am going down again. Running "easy" is what I do 90% of the time. 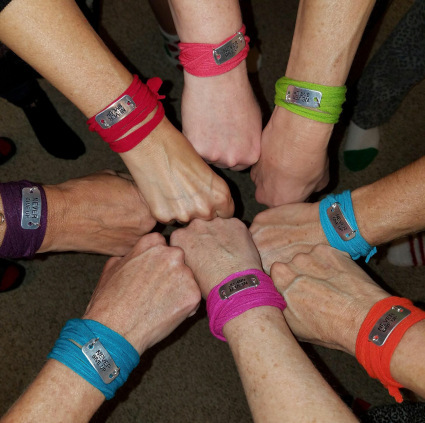 Run all year (this goes with staying healthy) – I started the year off a little rocky nursing a very tender throbbing stress fracture spot, but so far (KNOCKING) since I recovered through December and January, I have felt mostly okay in that area. Just a passing pain every now and again…please, Lord let it stay that way! 🙏 I just want to be able to be consistent all year, 15 - 25 a miles a week. Run four days a week – I’ve been able to do this more often than not. I have been forced to rest a few times and only get a day or two in, but I can live with that. I am also trying to run two or three days in a row now, which I didn't attempt for a very long time, and I am constantly worried it is too much but I enjoy being out more, so week to week I vary my running days. Oust the intervals – I have not used intervals for months now unless it is a double digit run. I have come to realize it is realistic my feet will always need run/walk for long runs. I've played around a few times to see if I can push my feet farther than I did a year ago, but the pain is always present. I had hoped to try run a race this past Spring w/o intervals and just try, but it was so hot for the halfs I ran I needed the intervals to deal with the heat. Who knows?! Maybe I will get a day where my feet will feel golden and I may try for a long run or race, but honestly, each time I have tested my feet the pain I typically feel in the toes and ball of my foot pops up right about 8 or 9 miles, and it comes on sudden. Once it throbs, it really throbs. I tested things again on 7-25; I had time in the morning, so I decided to run 8 miles. I have not done any long runs in over a month so I felt like my “rested” feet might feel different. But low and behold right at the end the pain started ramping up. Could I have gone another mile? Probably, but do I want to push that tender tissue that much, probably not. So I guess when I get back to long runs, I guess will be using intervals for anything double digit. 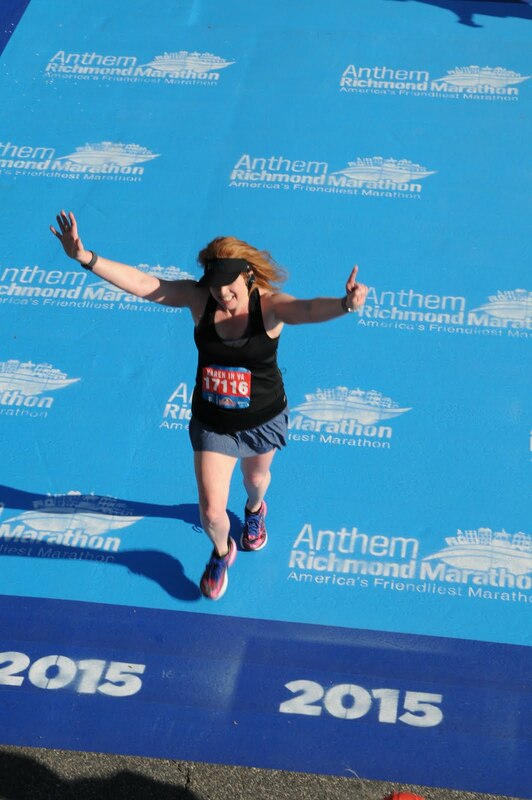 Run 6 half marathons in 2017 - on my way...my next race I am registered for is the Richmond Half in November. In a lot of ways I am so much more into the experience of running now then when I first started running. I have been out with stress fractures and the condition of my feet are touch and go, so I can appreciate that I can just be out there. When I first started running I was driven to see what I could push out! How fast can I go, how far can I go, but things flipped. I will be okay in life if I never nail another sub 2:10 half, and I really think those days are gone for me, BUT I still have numbers I am more comfortable with. Even right now, with my slower summer pace I still have a target of 2:16 when I think about a half marathon. Is that realistic?? IDK...I wonder every summer if my pace will ever come back. Truly my first three half’s of 2017 were not what I hoped. Glacier (the 4th one), I expected!! I have never climbed 5 miles of uphill ever in my life and I don’t run at that kind of elevation, so I went with very loose expectations and finished right where I thought and hoped! Each one held a different challenge, Sentara lack of training, it was hillier than expected, and my feet hurt! I felt okay with my time that day. April, I had high hopes I would come in under 2:15! And it was stupid hot in Petersburg, so humid that day I went into survival mode and the next week same issue. I was really proud when I finished both races because it was soooo hot, but I was super sad summer started so early here and I didn't even have a shot at running what I hoped. Truthfully, I have been plagued with so many health issues, I really wish I could be all the way into just the experience of it, but the truth is, it is much harder to do that than say it! Even a race like Glacier, I attached a number that would make me feel good! 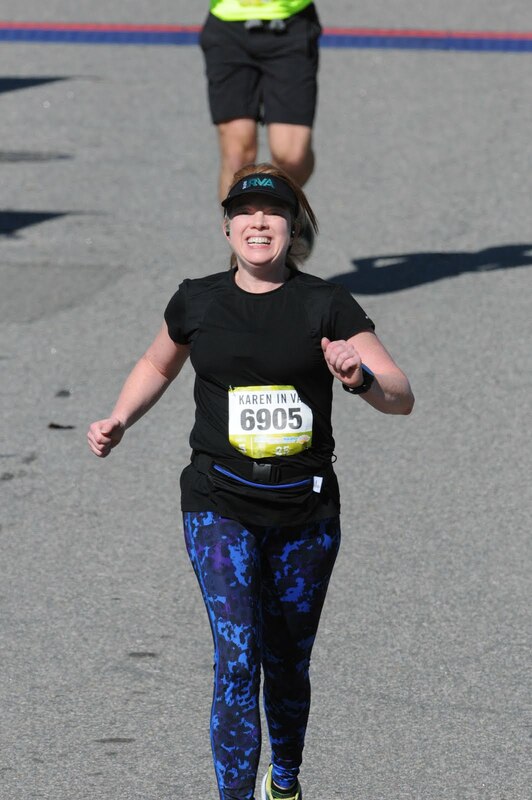 There is a part of me that still wants to challenge myself and push a little, although I can adjust those expectations MUCH easier than I used to, because overall health is always on my mind now, but I still want to throw a few faster half marathon times up this year! Which brings me back to my love of winging it. Since I signed up for a November race, I only have two weeks to decide about training. I will have to buckle down and be on a plan with intervals and speed work if I really want to have any hopes of running a strong Fall race. The possibility of injury increases for me when I do those type of workouts, so I have been wrestling with what to do the past few weeks now. I also get more hard headed on a plan. I don't want to miss anything or I feel defeated, happens every time, so I know I have pushed in the past when I should not. Seriously, if I can't check off the workouts it makes me nuts. 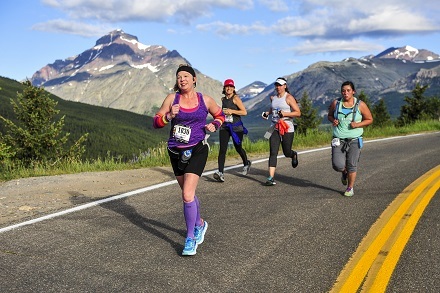 I can keep winging it and just increase my long runs, and I am sure I will be able to finish my fall races, but is that all I really want?! That is the question I am wrestling with now. Thanks for stopping by and if you made through my ramblings, thank you! Are you a wing it kind of person, or do you stay on a schedule for your workouts? 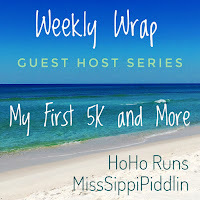 The guest host this week is the lovely and inspirational Darlene @ My First 5k and More. My senior moments are increasing exponentially lately. I am getting worried about my mind! I wore my shorts inside out on a whole run and did not even notice until I got in the car! We were too delirious from the heat to notice I guess. Then when I got home I was going to post a photo and all I saw were these strange images on my phone. I did not close my phone when I put in my pack. It kept snapping the whole walk. and finally... I feed my older toothless cat in the downstairs bathroom so he can take his time and eat in peace...and I forgot to open the door when I left to run. I came back and heard a distant meow...oh, I felt so bad! Last week the morning temps stayed close to 80 overnight, which is more cruel than usual. Truthfully, I don't even like the typical 72 or 75 humid mornings, but maybe the typical will feel "cooler" to me now. I am trying my best to do my thang and not let the heat get me down!! Summer has been making quite a gallant effort to break me though. I am thankful I am not training. I am enjoying trying to meet my very simple goal of three runs at least 40 minute each, and a one 10K each week. I am having fun trying new exercises in Clarinda's turns 40 fitness challenge! I will say it again, I am soooooooo thankful I am not training. I finally broke out my hydration pack for the first time for our 10K run. I've been carrying a 24 oz. hydration bottle because I am soooooooo lazy, I don't want to clean the bladder and rinse my pack...truth. A bottle is so much faster! Even though it was really hot (like mid 80's), this was the best I have felt on our "longer run" in awhile. I run about 2 minutes slower than my "normal" pace, which really doesn't feel that much easier LOL but I knew I could keep going when we stopped. Hydration matters LOL who knew??! Seriously, 24 oz. was just not enough. I am on the hunt for a new clip hose, or screw on hose bladder, which should be a bit quicker to clean and fill. It was fun to run in Kasey's new neighborhood this week! The trees on the other side of the bridge made a huge difference. My one bike ride last week- hoping to do better this week! I was looking forward to my walk after this run! I sweated buckets every outing! Hopping into this week, I hope to do it all over again, expect the senior moments! The plains of Montana took my breath away. I've been going to see my Mom for 10 years out in Whitefish, so I am use to the lake and mountains in her area now, but I don't drive the two hours to the plains often. I have only been a few times. The land is rolling hills, interesting ridges, and grass that shifts with the wind. The sky and land seem to meet in way that you don't see in other places. The sky seems bigger and the clouds make intriguing shadows across the mountains and the plains. It makes each day a little unique treat :) Things looked really different when it was just blue skies. The expo was held on the plains in Browning, Montana. Blackfeet reservation land. The campground was behind the casino. It was a breezy cool day. This is also where we parked race morning to meet the race shuttles. There was a ton of space to park, so no issues there, as long as you remembered what row you left your car in. The expo was laid out nice. Bib pick up and registration were in a separate area from the few t-shirt vendors, jewelry vendors, and hydration bottle tents since this was a cup-less race. There was also a s'more station and I did enjoy one. While I was walking around I couldn't help but think what a mess this could have been if it rained for the expo or race days, thankfully the weather was superb! People popped their tents in the giant field not far from the expo and I also saw a lot of folks preparing to sleep in their cars. Porta potties were lined up in one area, but that was the only comfort. 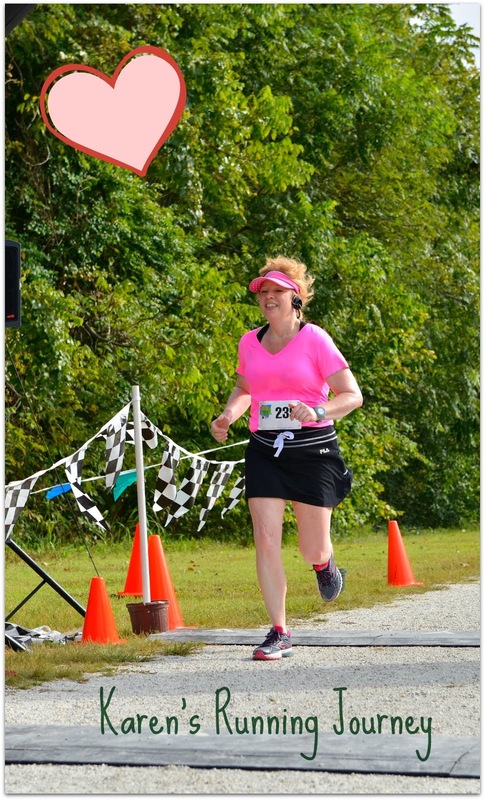 I am not sure I could have run a race without access to running water...but I am a wimp. I felt like my drive to Cut Bank to stay in the hotel was well worth it. It was further away from my Mom's, but it gave me a new experience and a chance to see more of the land. Cut Bank was a nice small town I mentioned in my last few posts, with hilly little streets about 30 miles from Browning, MT. Hungry Horse would be another option that would put you about 80 minutes away from the shuttles. The hotel and lodges in East Glacier book up fast this time of year because of Glacier National Park. There were a few hostels available, but you had to share a bathroom with a lot of people. Getting up and leaving at 3:30 a.m. would feel uncomfortable to me. The point being, if you decided to run this race- book very early! Would you pop a tent? Drive to hot shower like I did?! Have you ever been to an outdoor expo?